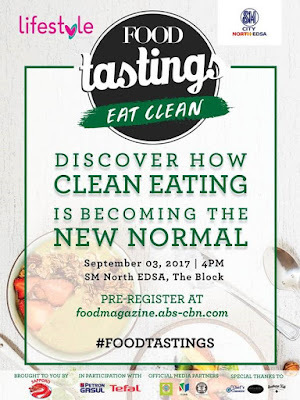 Discover how clean eating is becoming the new normal in Food Magazine’s cookfest “Food Tastings: Eat Clean,” with Chef Claude Tayag, Chef Kat Jao and other participating chefs, this Sunday (September 3),4PM at SM City North EDSA - The Block. The third leg of “Food Tastings” for the year puts a spotlight on clean eating which will encourage the audience to cook food with minimal handling or processing, making ingredients as close to their freshest form as possible to provide the healthiest meal options. Chef Claude Tayag will be showcasing his special fiesta rice dish, bringhe, Pampanga’s version of the Spanish paella, using milkfish as the main ingredient. 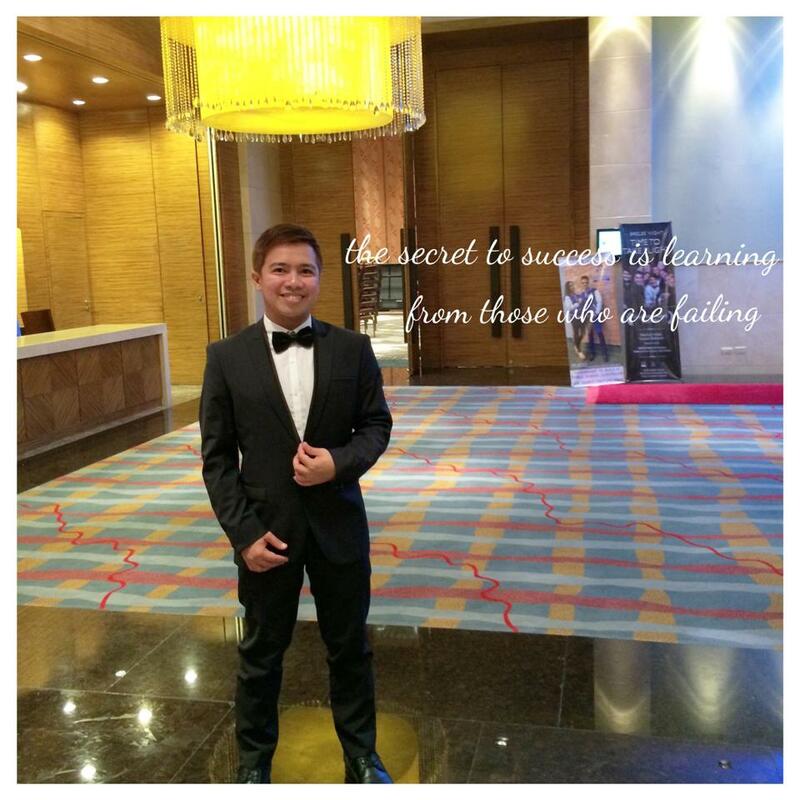 Known for his delectable Kapampangan cuisine through his Bale Dutung restaurant, Chef Claude is a culinary expert who shares his favorite local dishes in his cable show “Chasing Flavors” on Lifestyle TV. Culinary consultant Katherine Jao, who co-founded pepper.ph, an all-in-one online food resource for reviews, recipes, and news, will be teaching the audience how to make pares hotpot and rose falooda. 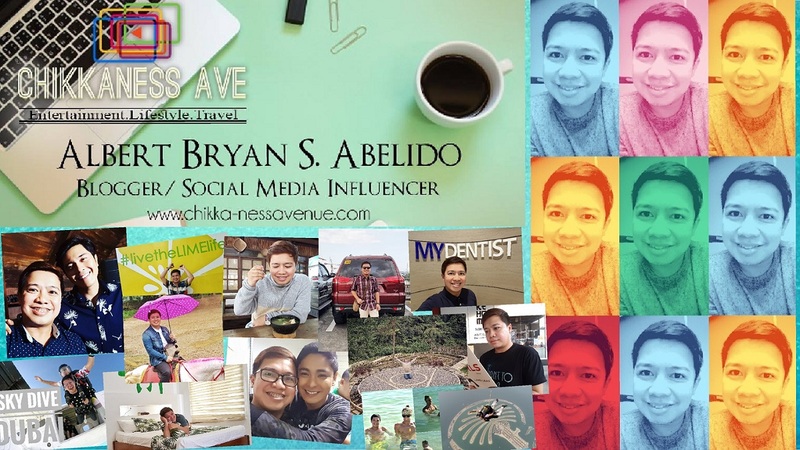 Chef Kat is also a food stylist and a recipe developer for Food Magazine. Chefs of various SM City North EDSA restaurants, such as Tamarind Taste of Thai, will also be sharing steps on how to make healthy dishes with minimal cooking required. Aside from learning new recipes and cooking tips, the cookfest audience will get to try the best-tasting fares freshly prepared by the guest culinary masters. 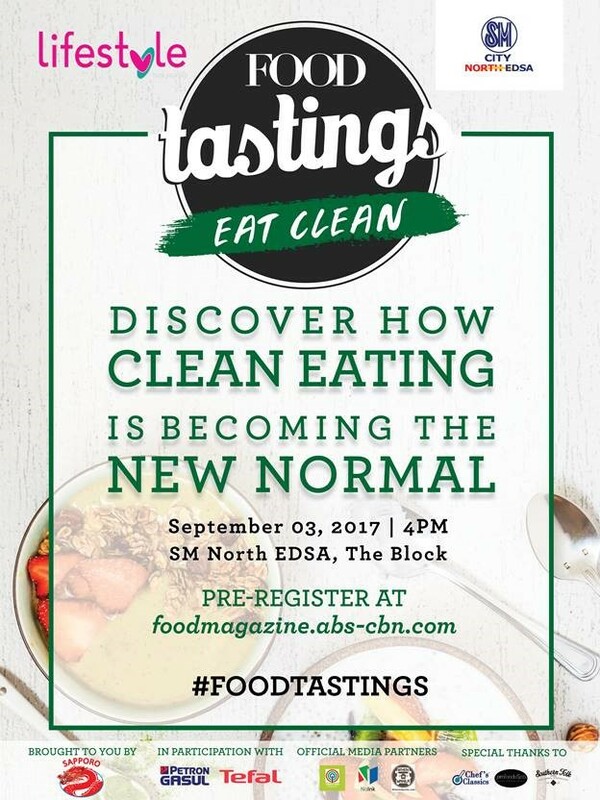 Join “Food Tastings: Eat Clean” at SM City North EDSA - The Block this Sunday. 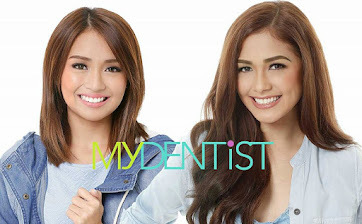 Interested parties may pre-register online via foodmagazine.abs-cbn.com. For updates, follow Food Magazine on Facebook (facebook.com/foodmag) and Instagram (@foodmagazine).